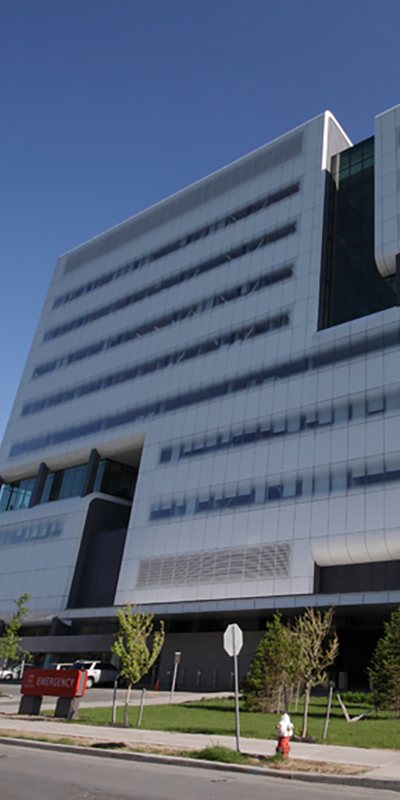 HOK relied on Sobotec to assist in making their manta-ray facade concept into a reality. 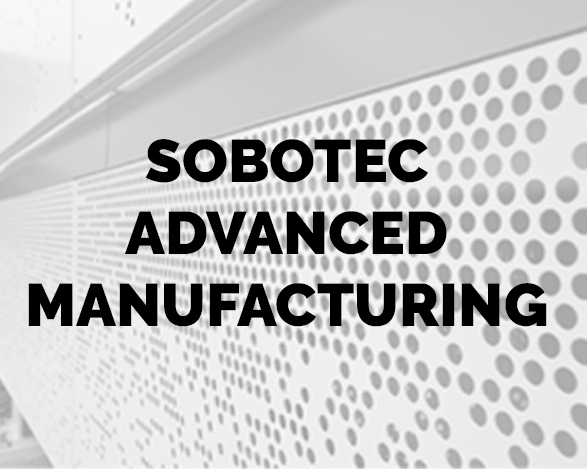 Sobotec is a North American leader in the design, manufacturing and installation of both standard and custom architectural wall panel systems. 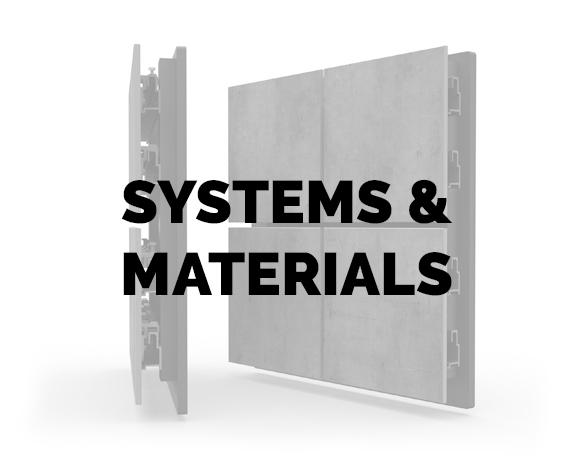 We are North America’s largest fabricator of metal composites and one of the largest manufacturers of engineered panel systems. 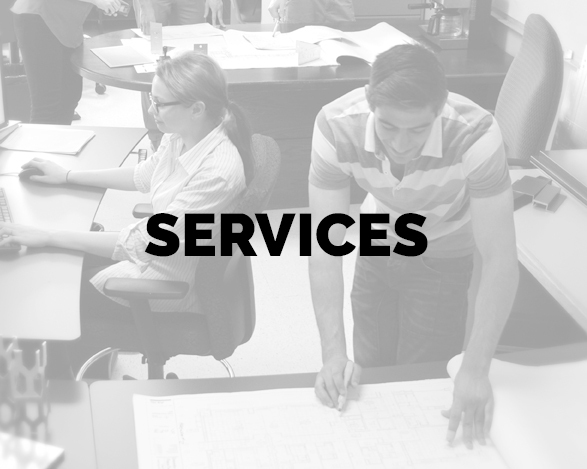 Providing concept to completion services, we are a fully integrated, single source of responsibility company that is able to design, engineer, manage, manufacture and install projects of any size. 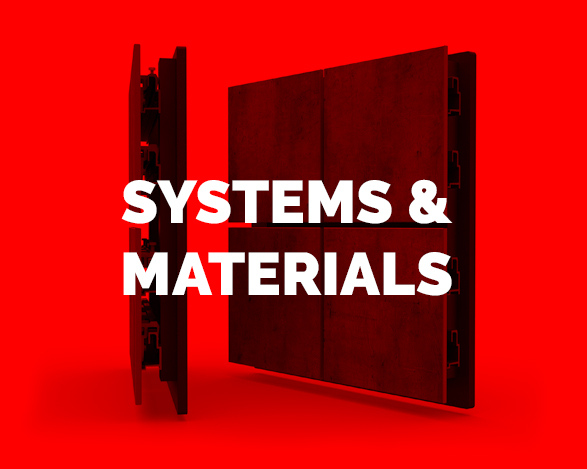 For more than 30 years, we have been relied upon for our custom engineered systems, our impressive facades and our ability to solve the most complex design challenges. 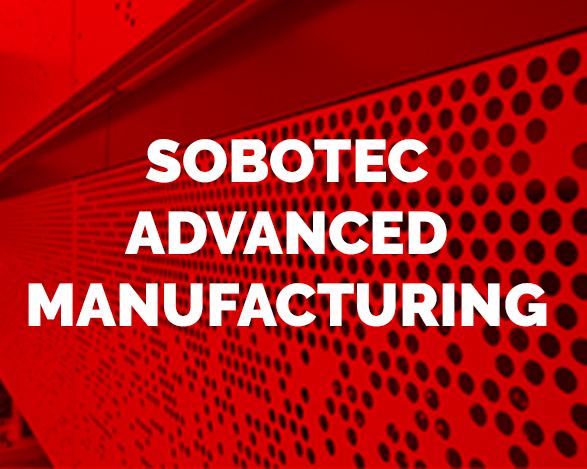 With Sobotec you will have peace of mind knowing that you will be receiving the highest-quality products and services from the initial design budget to the final installation. 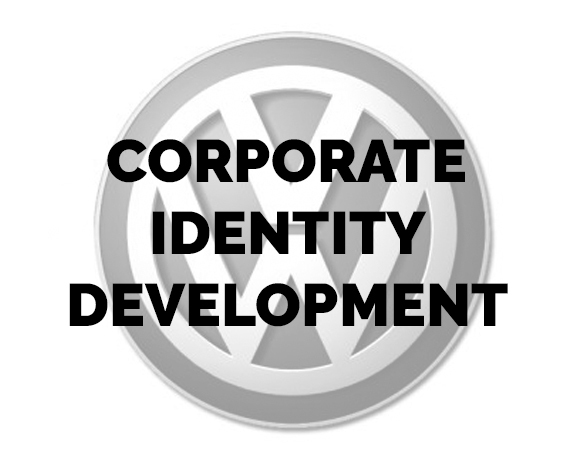 World-class projects require world-class materials and systems. 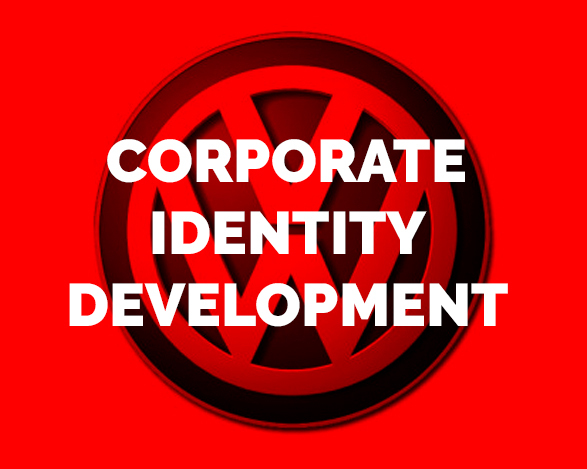 Take your project to the next level with these products. 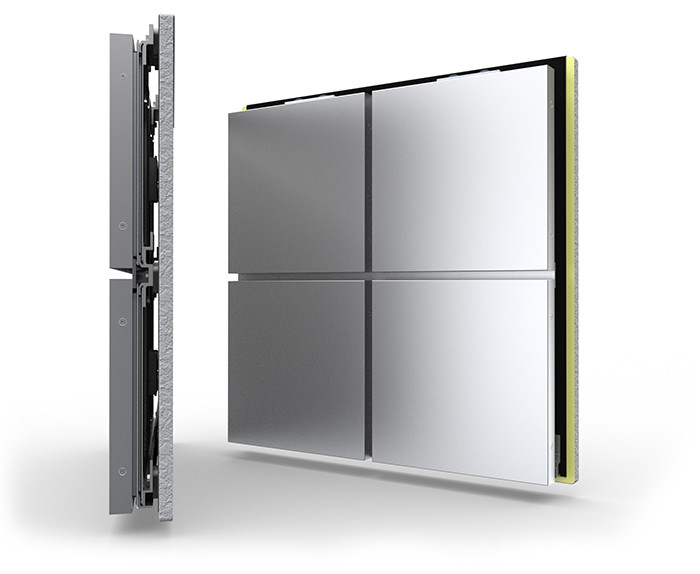 Provides every project with the superior aesthetics and expression of authentic metal panels. Aside from being light weight with adaptable finishing options, metal composite material provides the ability to form shapes, curves and modules with a full spectrum of vivid colours. Made from solid aluminum as opposed to having a composite core, aluminum plate is a solid material with superior durability. Available in numerous finishes with fabrication options that are almost endless. Dependable and distinctive, for both interior and exterior use, high-pressure laminate panels also known as phenolics were designed to withstand the elements and are perfect to bring your design to life with a full colour palette and customized graphic design options. Enhance your project with the timeless beauty and lustre of natural metals such as zinc, copper and stainless steel. 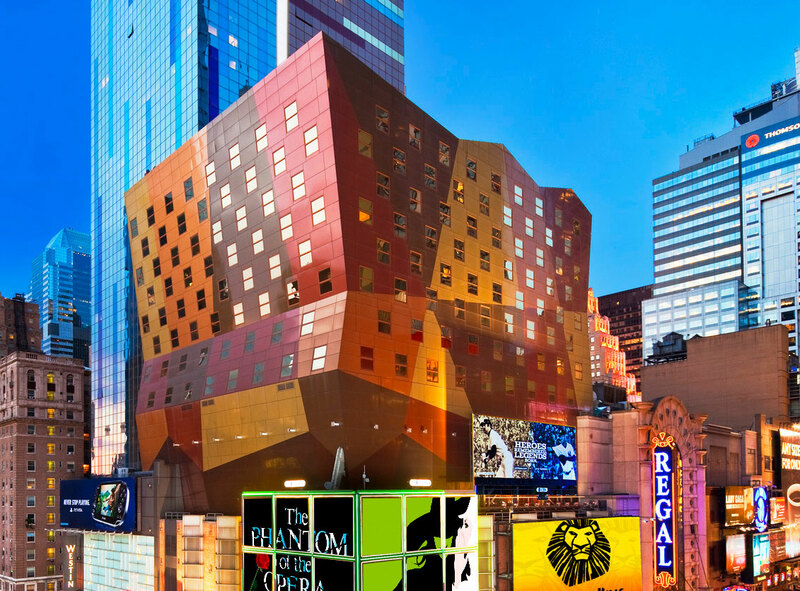 Available in numerous finishes, these materials have the capability to evolve and add unique character to building facades over time. Whether it is a unique pattern, perforated image or an engineered abstract panel design, a truly unique and unmatched visual effect can be created with custom perforations or custom designed panels and systems. 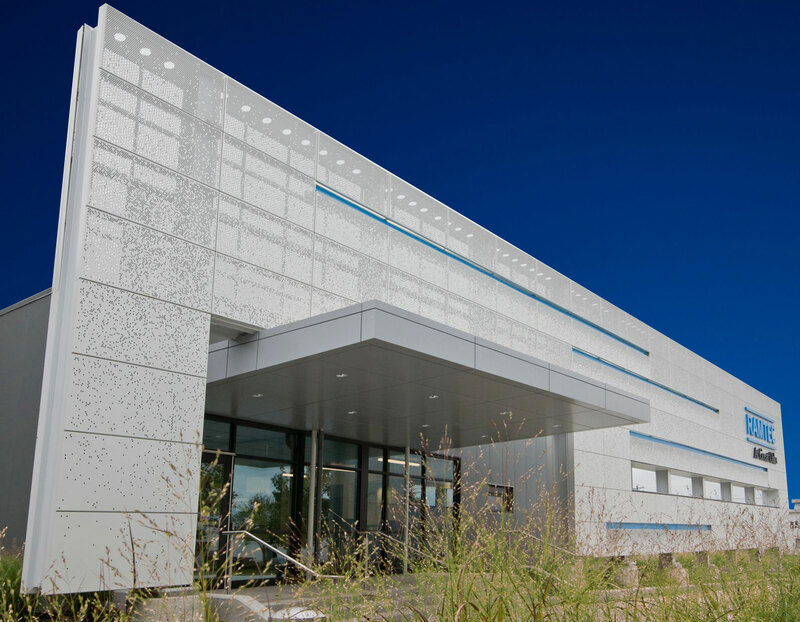 We revolutionized the architectural and building industries by creating the first Rainscreen Systems for metal composite materials. 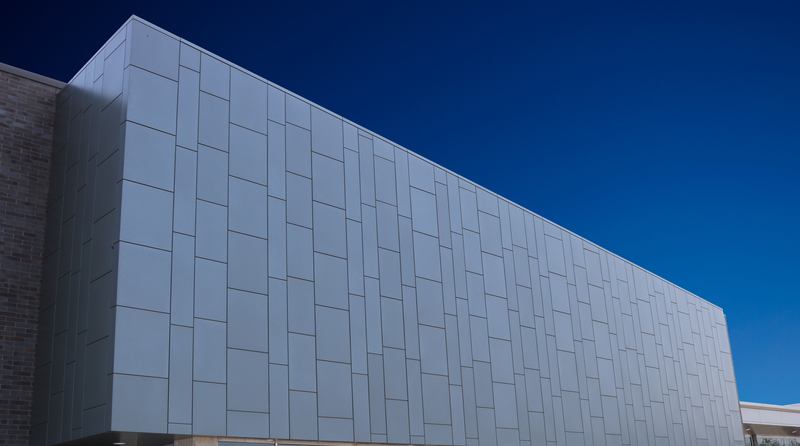 Since then, our design has become one of the most widely used and specified panel systems in North America. 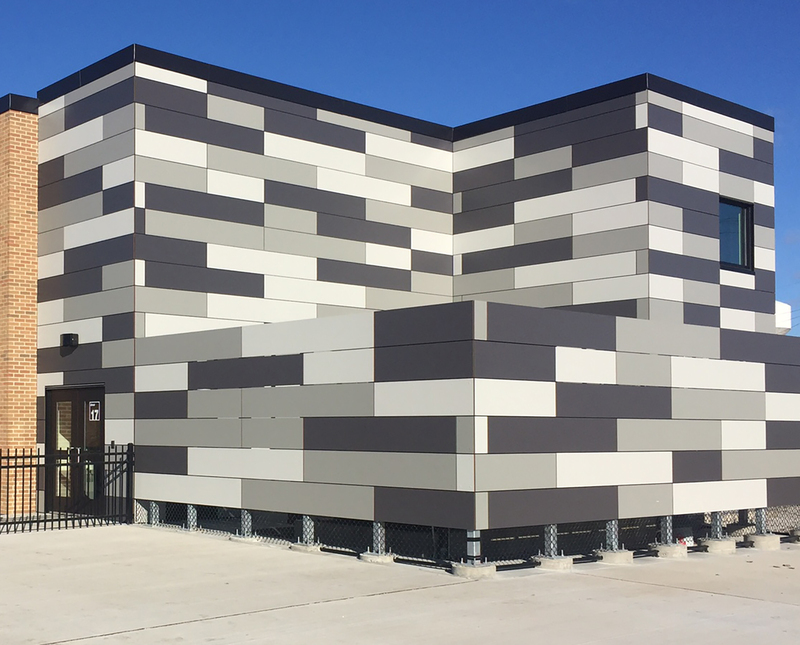 Continuously reinvesting in research and development, we are dedicated to innovation and are able to provide engineered solutions to the most complex architectural façade and building envelope challenges. 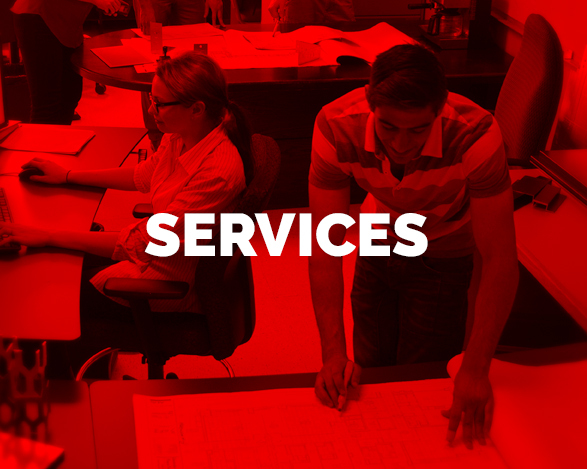 Contact us today to discuss your project requirements and how one of our standard or customized systems can help you achieve your design goals. 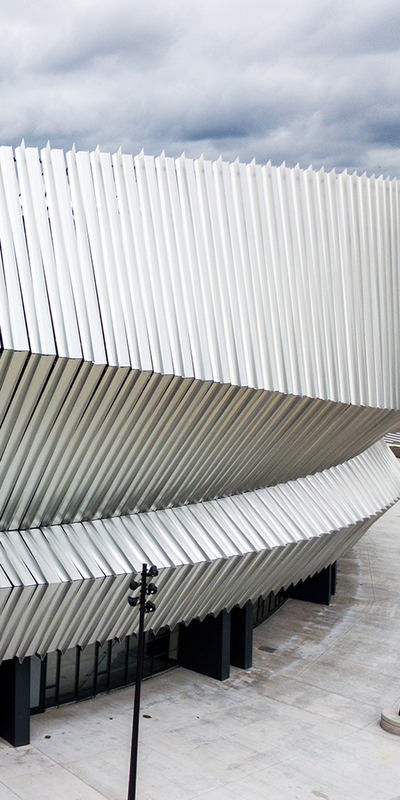 Nassau Coliseum featured our custom engineered and fabricated fins. Our work helped transform this project which was designed by SHoP Architects. 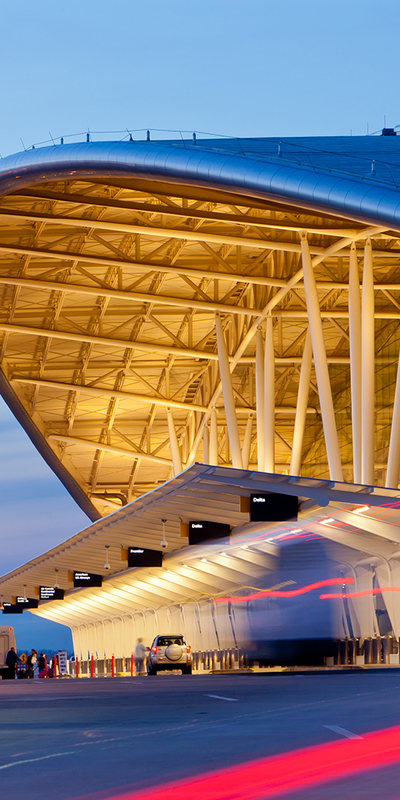 When HOK created an iconic destination for the Indianapolis Airport, we helped turn a manta ray façade design into an engineered and fabricated reality. 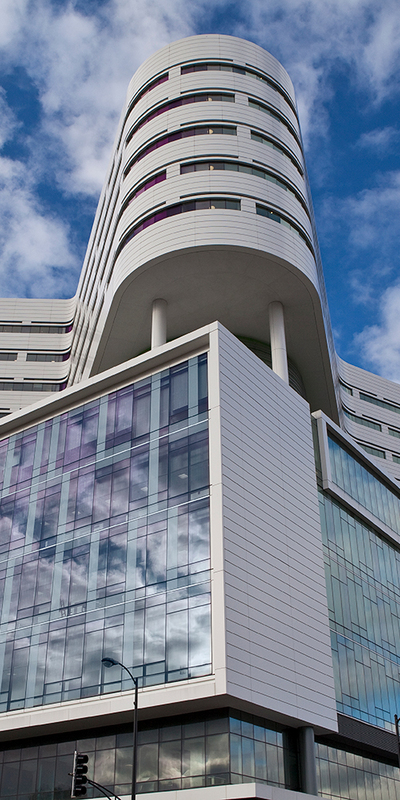 Perkins + Will took a modern yet monumental approach when designing this project with Sobotec’s SL-2000 system. Known for their experimental architecture, CannonDesign’s Yazdani Studio relied on our SL-5000P system to make their innovative concept into a built reality.